VFA is developing new inland fisheries for estuary perch. 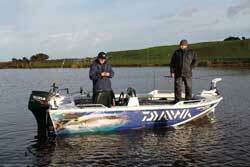 VFA recently commissioned Deakin University to assess performance of the stocking in six lakes. The survey outcomes were very promising and support anecdotal feed back of estuary perch now being caught by anglers in some lakes. ** Not stocked due to low water levels. 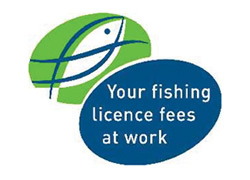 These waters were selected from a longer list by fisheries managers and scientists, with help from anglers too, following an evaluation of their potential. The project is funded by the State Government's Recreational Fishing Initiative ($100,000) and Victorian fishing licence fees ($150,000). 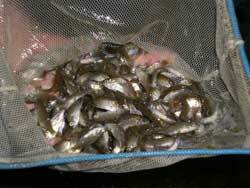 In March 2000, Lake Hamilton was stocked with 1,000 estuary perch fingerlings. These fish weighed about 4 grams each and shared the lake with trout, which were stocked annually. Relatively few of these fish have been caught, however, fisheries managers are aware of several large estuary perch captures in recent years. One fish caught by Fisheries researchers measured 47cm. Other perch weighed between 1 and 2kg and indicate that the species (a) are long lived (b) reach a good size in inland (freshwaters) over several years, and (c) can be hard to catch but remain available in the fishery for long periods. Large scale production of estuary perch fingerlings is now undertaken at a private hatchery in Narooma, NSW, on behalf of Fisheries Victoria. 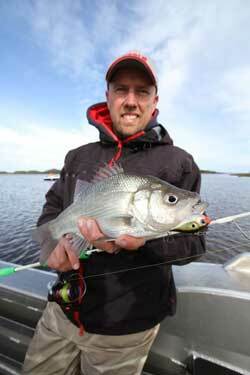 Broodfish perch are caught with the help of expert volunteer anglers from the Hopkins and Glenelg rivers during winter. This annual event has been dubbed 'The Great Perch Search'. 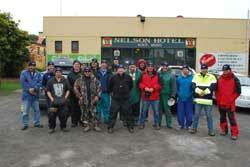 Fisheries are very grateful for the efforts of recreational anglers who volunteer their time for this cause. 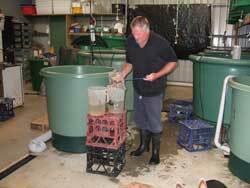 The broodfish perch are then flown straight to the Narooma hatchery in prime breeding condition. They are retained at the hatchery to help develop 'captive breeding' methods for estuary perch.